St Andrews is a compact town, easily accessible by bicycle. Cycling is a great way to stay fit, have fun and make sure to arrive at those meetings on time! 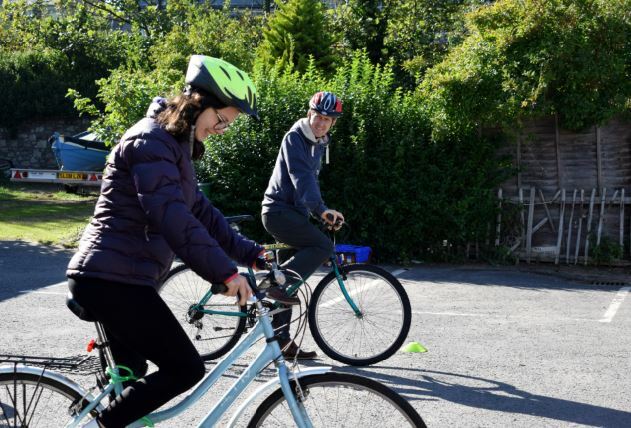 All of the latest information on cycling in St Andrews can be found on the Cycling in St Andrews Facebook page and/or the St Andrews Bike Pool Group. Want to know the best way to get around town on a bike? Don’t know where you can park your bike? Why not check out our brand new Sustainability Map of St Andrews that covers everything from locations of Bike Pool events, to Bike Parking, E-Car and EV Charging Points, nice walking and cycling routes, and other points of interest! Another great way to find out good route information is to join us on a led ride. Cycle Streets – This easy-to-use, comprehensive journey planner advises you not only of the time it will take, but also the route break-down, distance, elevation, calories burned, carbon saved, and how busy the route is likely to be. 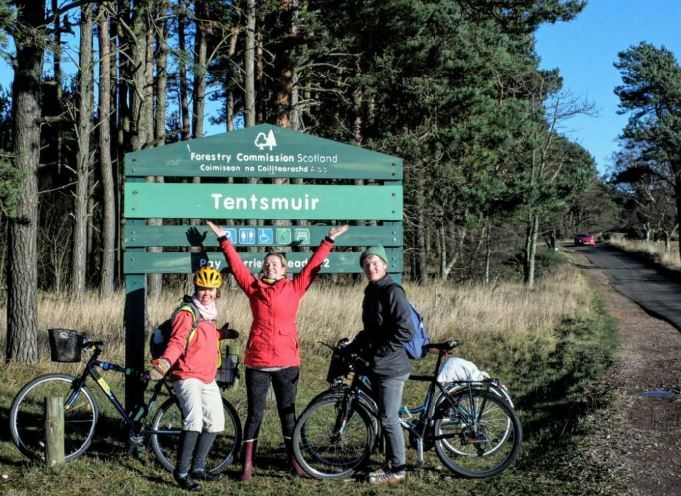 Taking to the roads for the first time in a new place, or even ever, can be slightly daunting so its definitely worthwhile to get yourself up to speed on the ways of the bicycle in Scotland. This includes the likes of knowing which side of the road to stay on, how much space you’re allowed to take up on the road, making sure you’re dressed up for safety and visibility, and even how to signal appropriately. A really thorough guide to safe cycling was written up by the Bike Storage Company, which provides you with an introduction, tips and advice for all cycling situations. Read it all HERE. 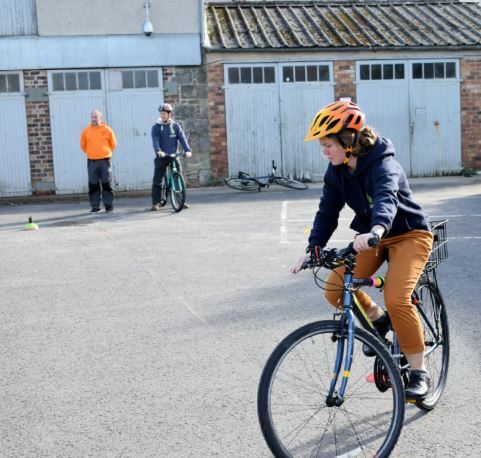 And while you’re at it, why not watch this video made by a few of our student volunteers about the rules of the road and tips for safe cycling in St Andrews. Its a worthwhile watch so give it a go! Do you like repairing bikes? Free food? Going on social rides? Watching movies? Improving cycling infrastructure? Going to the pub? Whatever it is, we have the event for you. Keep up to date with all of the latest events on the Cycling in St Andrews Event Page. Want to get involved? Have any questions? Why not send Transition an email at transition@st-andrews.ac.uk. There are loads of ways you can help! All comments and questions, no matter how big or small, are very welcome. Bike Pool offers regular training sessions for anyone looking to improve their bike fixing skills or just make their bike run better. Just turn up to a session with your bike and join in. If you would like to become a Bike Pool volunteer we run regular one day training sessions that will teach you more in-depth skills. 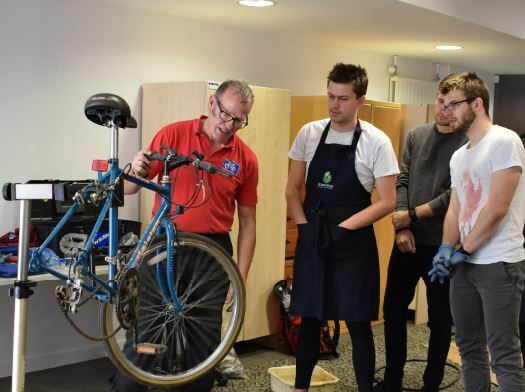 We also have limited funding for volunteers to attend a Velotech silver course that will enable you to fix bikes up to a recognised standard. Join us for led rides around the town and to beautiful local locations. 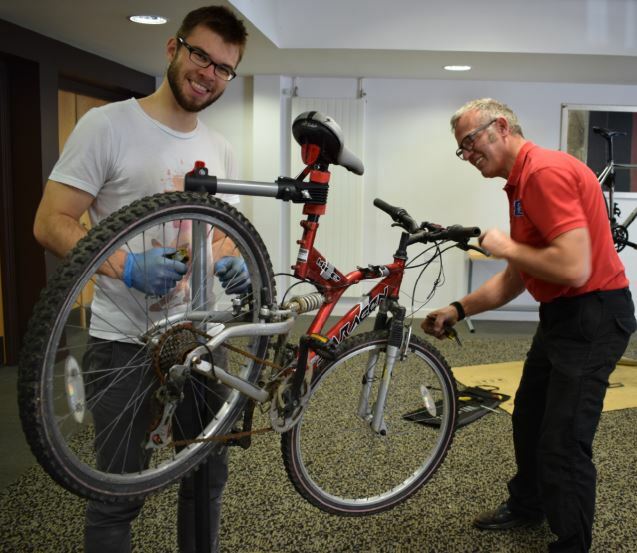 We will be able to give you some tips on bike maintenance, safe road riding and the best routes around town. An ideal way to get back in the saddle or introduce you to cycling in the UK – plus it’s a great social. Check out the Cycling in St Andrews Facebook Page Events Tab for forthcoming events. 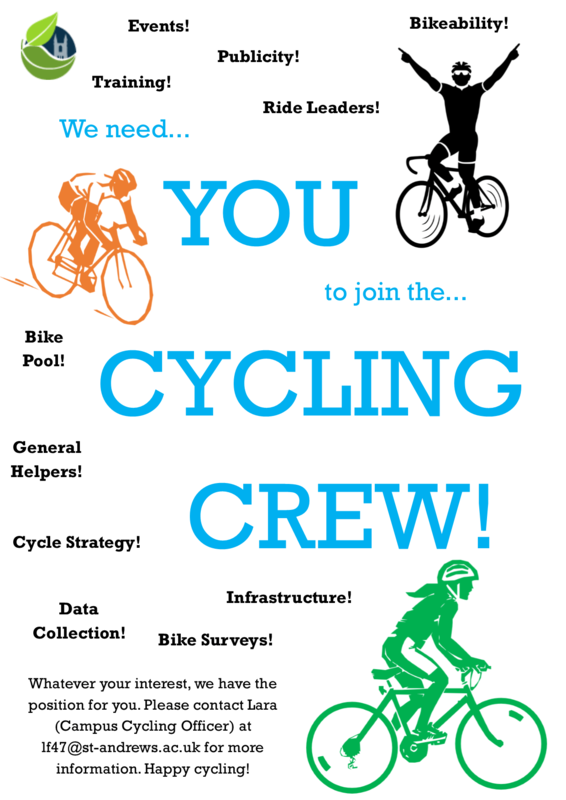 We are looking for cycle leaders to help assist and lead these rides. We arrange training courses via Cycling Scotland for those of you who would like to take on rides. This is an excellent vocational skill that will enhance your experience and CV! 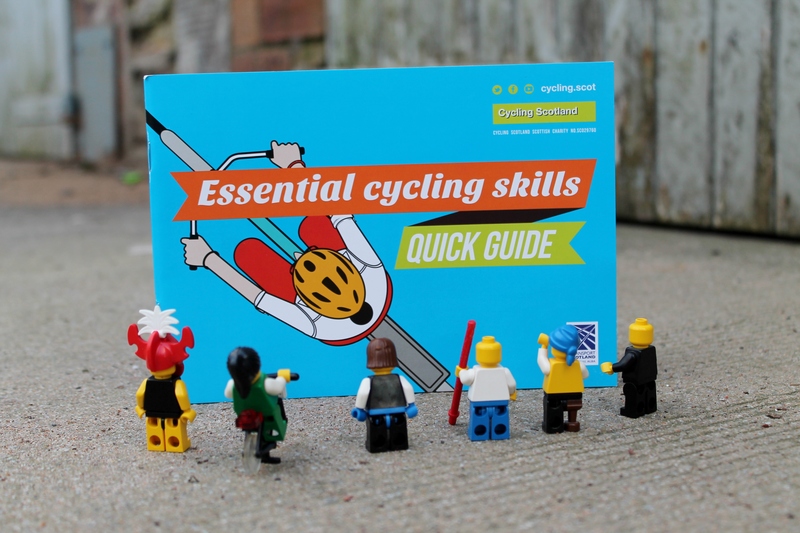 Here are a selection of cycling-related links to help you on your way. Let us know if there are any other links worth sharing and we’ll be sure to pop them on. A little bit of light humour from the European home of cycling (The Netherlands). Just make sure to remember to cycle on the left in the UK!